Using your mobile phone pictures – the basics! These days, smart phones have become the camera of choice for a lot of people. And since most phones come equipped with state of the art cameras, there’s really no need to carry a digital camera around with you. Most of us pull out our mobile phones when the moment arises and just ‘snap’. As a result, our mobile phone albums are just filled to the brim with photos. Do a quick check! How many pics are in your album right now? So over the next few weeks, we’ll be posting some useful tips to help you create beautiful mementos using – yes, you guessed it – your mobile phone pics! Our Creator Tool is there to help make it easy. Whether you’re online or offline, it has a function that will automatically check your picture quality and let you know whether they’re suitable. Let’s begin with the basics and you can then work your way up to more elaborate designs and collages. When you want to use just ONE mobile phone picture per page, try our smaller products like the Portrait and Square photo books in Size M. They’re perfect for you to show off your snapshots and great for those slightly lower quality pictures from Instagram and Facebook too. You can still personalise your photo books by adding text and clipart according to your liking. In case you still encounter problems with your picture quality, here’s a tip – revert and use your original picture if your Instagram pictures do not make the quality cut. Extra tip: While using our offline Creator Tool, you’ll come across a warning button under the ‘Product’ tab. 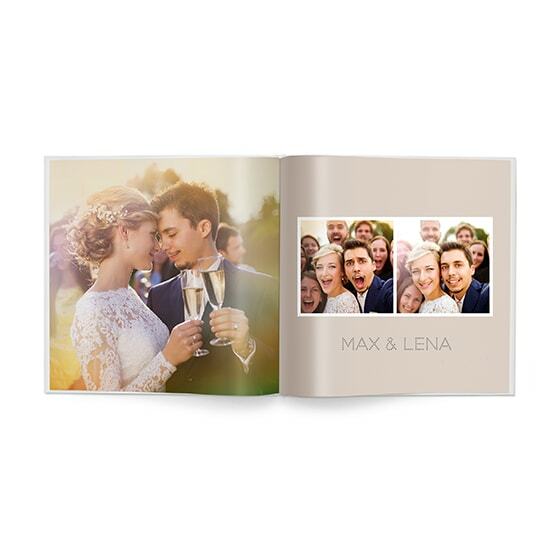 Click this button and it will scan through your entire photo book and let you know of any potential issues it may have found before you place your order. You will see a warning triangle on any low quality photos in your book. Look out for this warning icon! Something special for your mobile phone! Now … something for all you chatterboxes! Add a little something extra to a prized possession that you carry around with you at all times – your mobile phone! 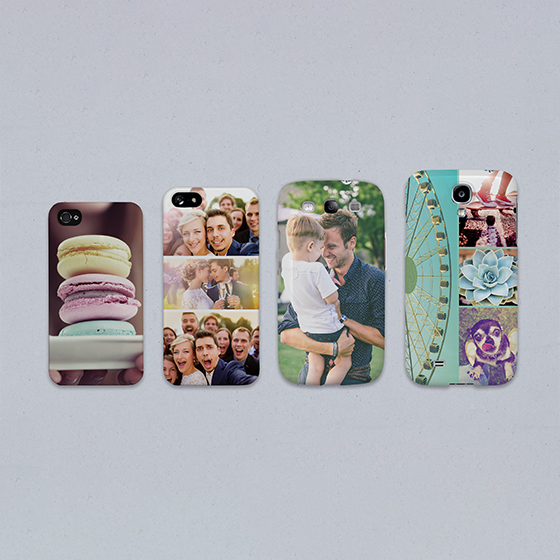 Get creative and customise a phone case with one of your favourite mobile pics. Whether it’s a cute picture of the kids or a spontaneous moment that brings a smile to your face, bring an extension of something meaningful around with you! If you’ve got a personal wallpaper on your mobile phone, why not have a personalised phone case to match as well? Our phone case Creator Tool is mobile friendly so you can directly use your pics from your mobile phone album and place your order straight from your phone! For products other than our photo books, use our smiley face icons as a guide to check your picture quality. Happy faces are for good picture quality while sad faces are for bad picture quality. So get to know your smileys! So … what are you waiting for? Get those creative juices flowing and start transforming those mobile phone snapshots into beautiful keepsakes! Keep your eyes open for the next blog post with more ideas for your mobile phone pictures!